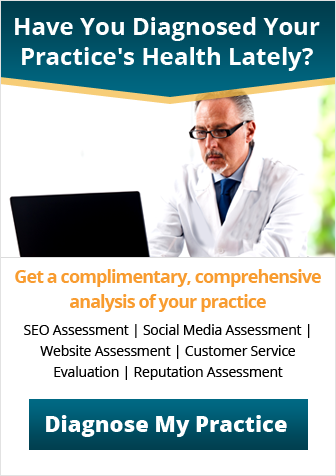 Patient retention starts with treating your patients well. Healthcare practitioners understand the need to retain patients. 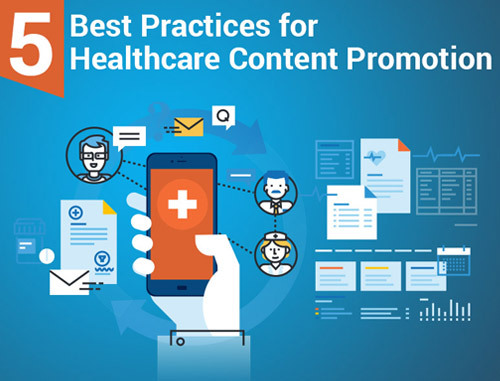 But they often don’t understand or realize that their responsibility for patient retention doesn’t end with simply solving the patient’s health problem. And they are often surprised and left wondering why when the patient ends up with a competing practice. 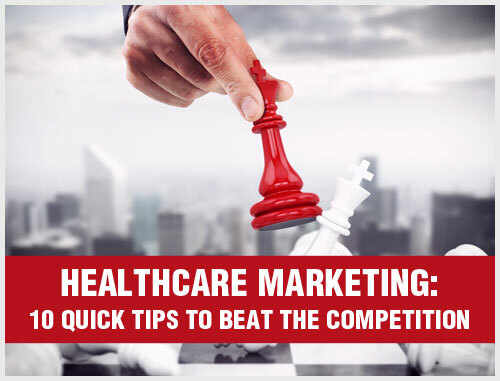 Winning the competition for your patients’ continued loyalty. Don’t make them wait to see you. Patients are busy, too. They don’t have time to sit in your “waiting room” for 30, 60, 90 minutes or more past their appointment time… especially if they have already had to wait weeks or months to get an appointment. In fact, stop calling your reception area the “waiting room.” No one likes waiting. Have the courtesy to inform patients when you are running late and give them the opportunity to reschedule. Strive to keep appointments on time by not overbooking. Help your patients feel respected. Spend some time with them. Make them feel comfortable enough to explain their symptoms and suspicions fully. Ask them about their lives and their families. Listen to what they have to say. Let them know that you hear them and that you understand what they are telling you. Help them feel important and valued. Make eye contact. Patients often complain that their doctors speak to them without even making eye contact. This makes them feel depersonalized and may lead them to believe that you are hiding something from them. They may even question your sincerity. Thank them. A simple “Thank you for being my patient” can go a long way toward making your patients feel valued, respected and appreciated. 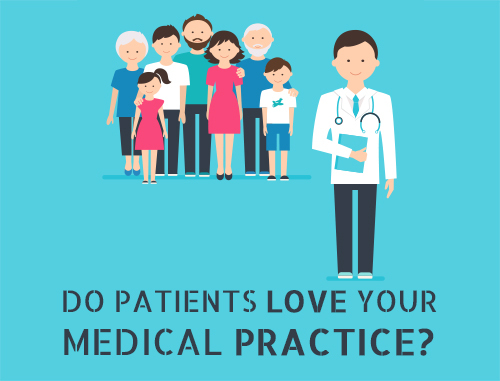 Patient retention for the most successful practices begins with showing patients that you care about them as whole people and individuals. This is the best way to keep them coming back and referring their family members and friends, too.